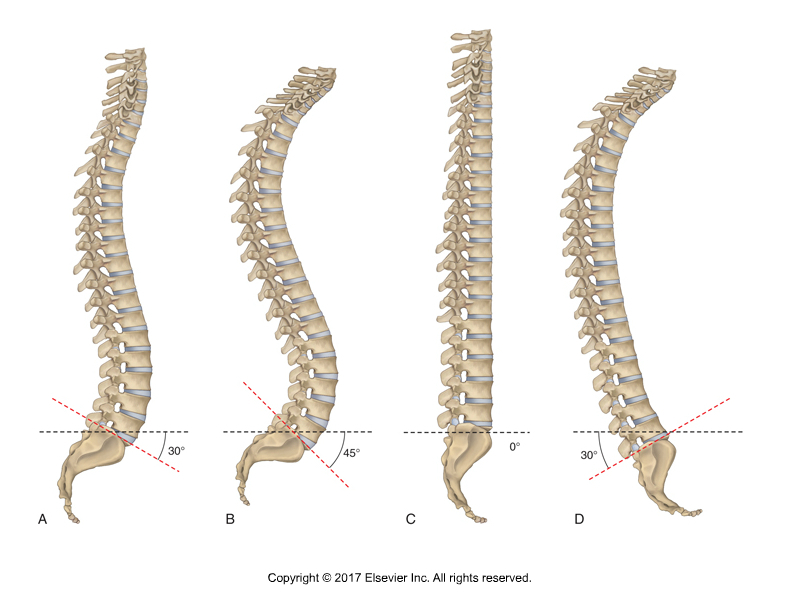 Thoracic dishing is a postural distortion pattern in which a part of the thoracic spine has a reverse curve of lordosis (extension) instead of the usual kyphosis (flexion). In this free Digital COMT video, Dr. Joe Muscolino explains this condition and how to treat it with manual therapy. Enjoy! 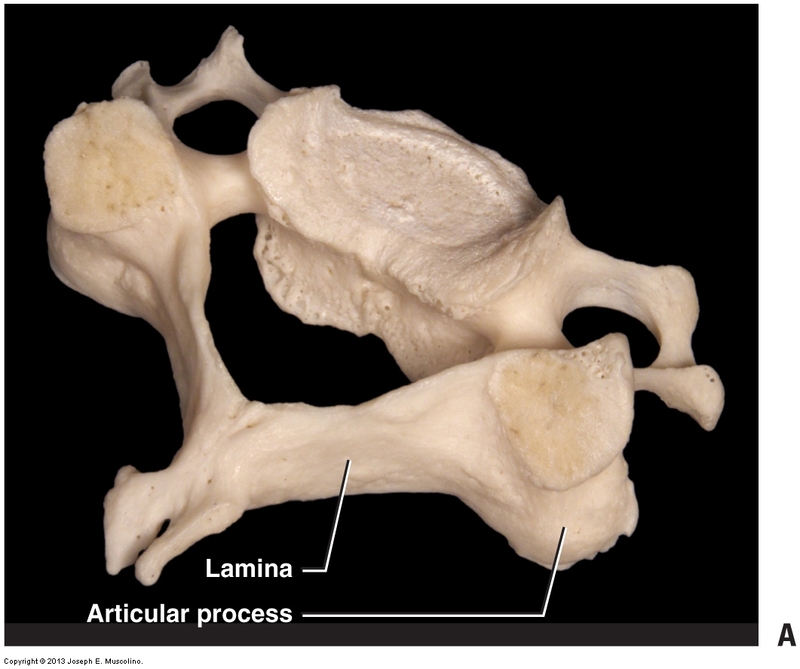 It is extremely important to be able to locate and palpate the laminar groove of the cervical spine because the thickest musculature is located there. There is an old saying that no posture is bad unless you get stuck in it. 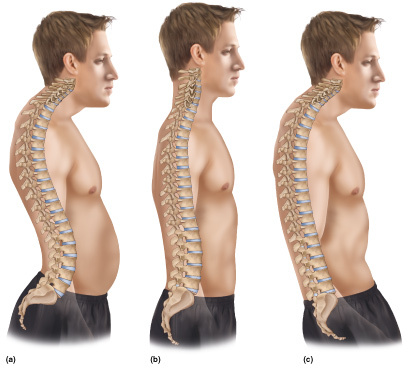 The problem is that the thoracic spine often does get stuck in bad posture. A manual therapy case study on lower crossed syndrome. Case Study: Kori is a 30-year-old store clerk. Her low back has been tight for as long as she can remember, but she never had any pain until recently. What are the self-care and medical approaches to lower crossed syndrome? For the client with lower crossed syndrome, it is also important to recommend moist heat followed by stretching of the low back and hip flexor musculature. How do we treat lower crossed syndrome with manual therapy? If consistent manual therapy care is given, including heat, massage, and stretching, lower crossed syndrome responds very well to treatment. 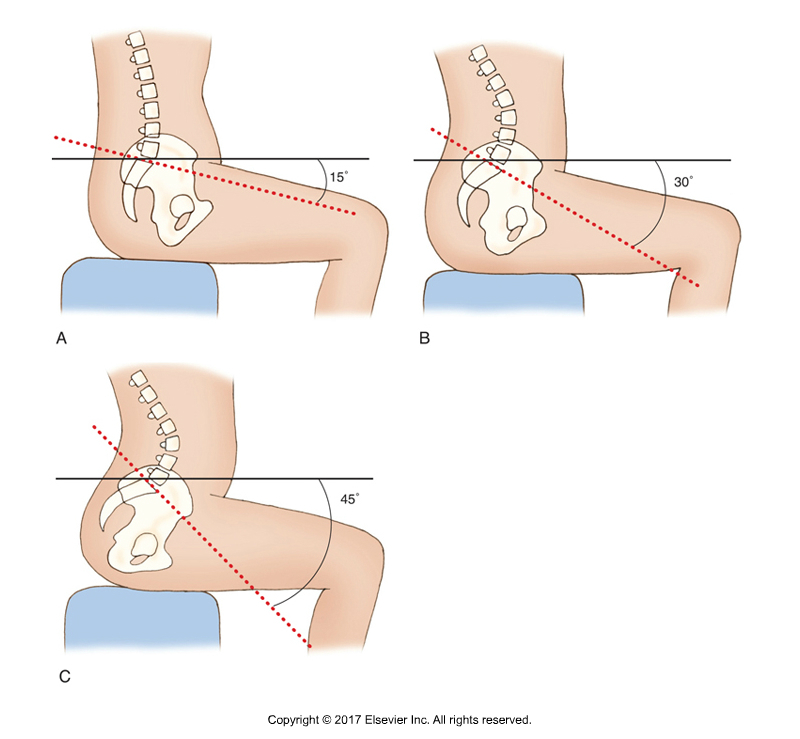 Assessment of lower crossed syndrome is made by the characteristic postural dysfunction of increased anterior pelvic tilt with hyperlordotic lumbar spine.